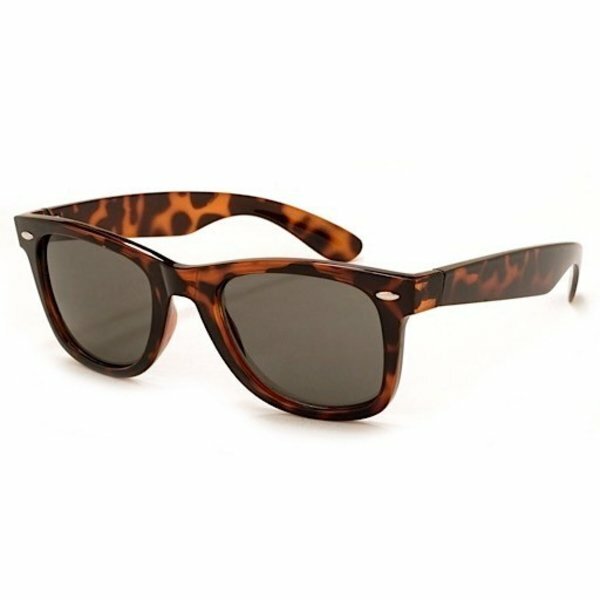 You can’t go wrong with classic tortoise shell wayfarer-style shades. UV400 protected. Shatter-resistant frames.